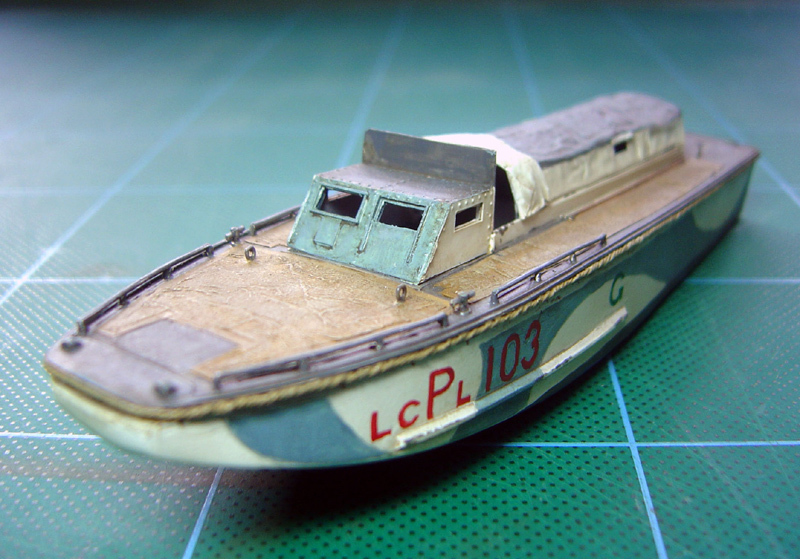 Based on the Higgins boat, the Landing Craft Personnel (Large) was adapted for use by the British to suit slightly different needs. It was faster than the US version but had smaller carrying capacity. 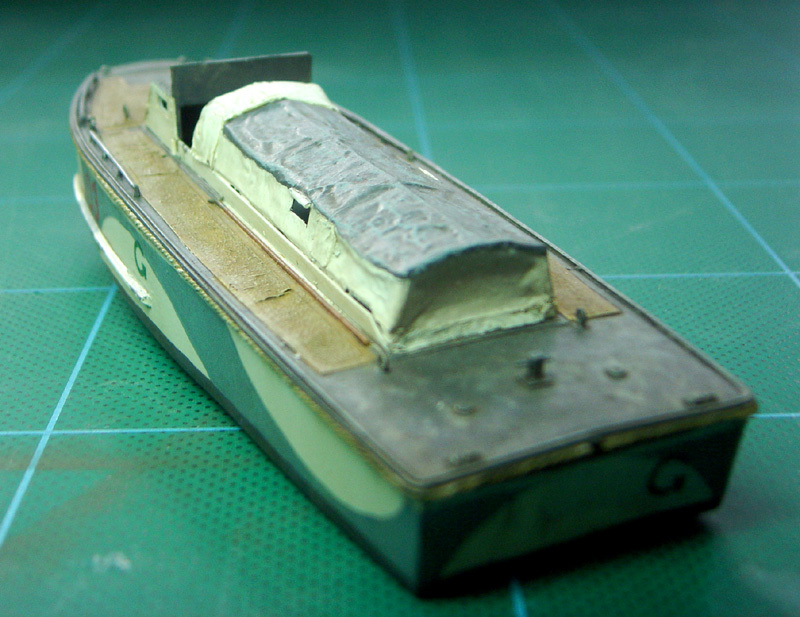 The model may be built as an armoured or unarmoured vessel and has an alternative canvas cover. The master was built by Dan Taylor and is cast by Milicast Models.